Lose 4% in 4 weeks! 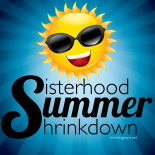 Just because summer's almost here doesn't mean you can't keep SHRINKING! How do you verify the weight loss? For all official weigh-ins, you'll be prompted to submit your official starting weight. Our standard weigh-in process involves you submitting 2 photos: one of you standing on a scale in lightweight clothing (no shoes, hats, belts, watches, coats, or outerwear), and another of the scale’s readout with your weigh-in word written on a piece of paper. Out of 725,698 DietBetters, 100.02% have lost weight during their challenges. Combined, they've lost 12,302,952 lbs and won $62,263,235. In other words...yes. 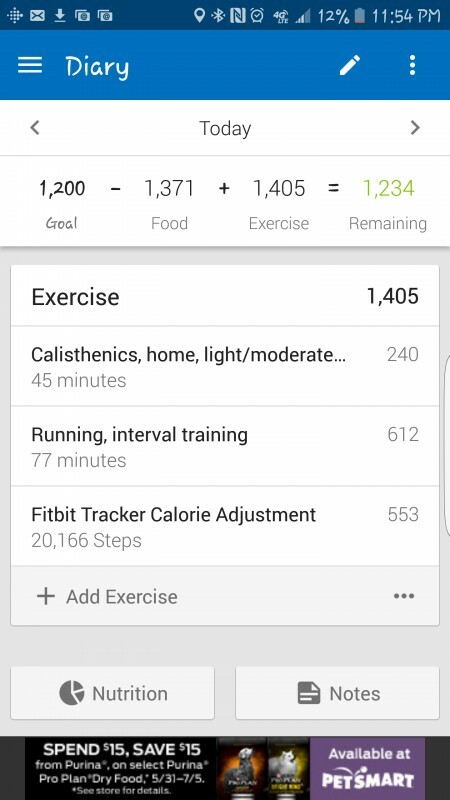 All results shown on DietBet are from actual users. Individual results may vary. "I loved the motivation from the other players, it wasn't about the money..."
"It's really is a way to reward yourself for losing weight." "Since playing DietBet games, my kids have been picking up on my healthy lifestyle changes." I’ve known for a long time that I needed to drop the extra weight I had on. More importantly, I knew that if I wanted to be a part of my children’s active lives I needed to change how I was living my own life. "My husband and I are renewing our vows and I am able to fit into the dress of my dreams!" "I thrive on competition and deadlines." 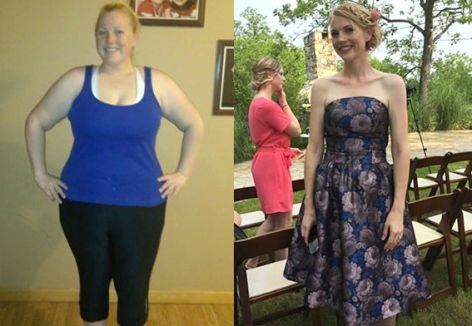 "This was the hardest thing I’ve ever done, but DietBet has been my saving grace." In the fall of 2012, after struggling to get pregnant with our second child, I was diagnosed with Polycystic Ovarian Syndrome. I was 271 pounds, the heaviest I had ever been. "I have peace of mind knowing that physically I can do almost anything that I want, and that my weight is no longer holding me back." "Why do I win every bet? Losing is not an option. I am betting against myself." I am a 50 year old, single parent of a 16 year old. I have been fat my entire life, fattest kid in the 2nd Grade. As I approached my 49th birthday in January of 2013 I thought that if I ever wanted to be thin it was now or never. I felt like I had tried everything. "Being able to fit into smaller clothes puts a smile on my face." I got my "before" picture taken at work. When I went to pick it up, it was laid out on a company table with some other pictures and I couldn't find myself anywhere. Then my coworker said, "It's right here!" I didn't even recognize myself, but others did. Wake-up call! "Now, I wake up each morning actually excited to start the day." About two years ago, I was 270 pounds and absolutely miserable. I had no energy and was depressed about it. "What I liked best was the support of other participants in the game." "I was able to have fun losing weight while making money." My dad's side of the family is all overweight. They have high blood pressure, weak knees, diabetes, etc. I realized that I didn't want to end up like that. My husband is in the Air Force and stays physically fit. I didn't want to hold him back from doing anything. I want to be able to keep up with him on all the adventures we go on. "Why not get paid to lose weight?" My entire life I've been overweight. My parents were the type that wouldn't let you leave the dinner table until your plate was clear regardless of how full you were. "I never feel like I’m alone - I can connect with players instantly for support!" I’m passionate about the outdoors, and have lived a very active life because of that. I’ve worked as a guide through rivers and mountains and with horses, and even met my husband while backcountry skiing! Individual results may vary from Success Stories. The activity feed has been closed. No new activity can be posted. It's like that sausage biscuit this morning never happened! Ready to bet on yourself?